What’s to seed this year? I repeat……. 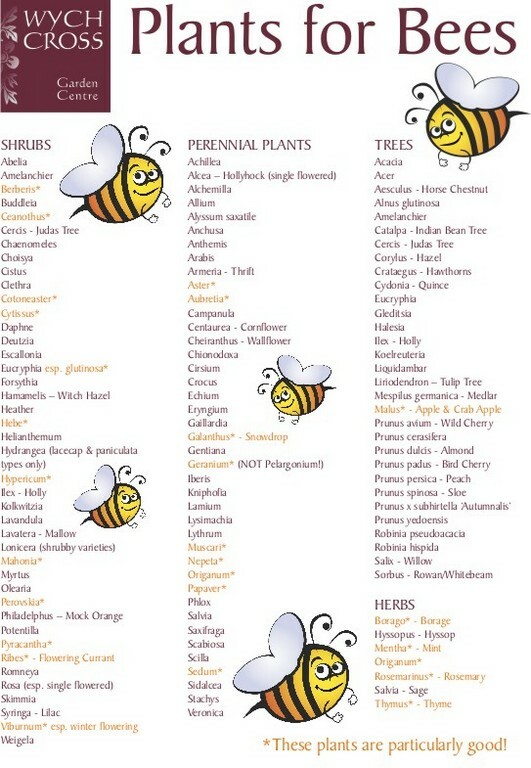 don’t forget bees….. they don’t forget their tasks in the circle of life and we survive thanks to them…..
Categorie: Alberi da frutta, Curiosità, Erbacee, Erbacee spontanee, Giardino per i nostri amici, Il prato nel piatto, My projects, Orto, Orto in cucina, Rimedi naturali | Tag: api, bees, erbe, erbe spontanee, herbs, piante, plant, salvare, save | Permalink.